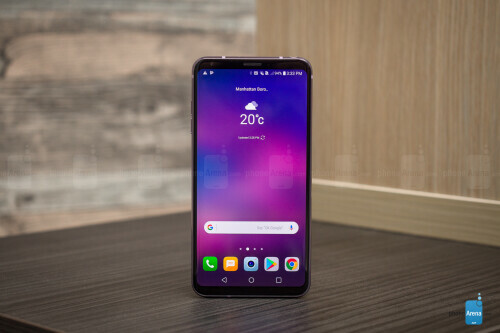 The LG V30 caught a lot of attention when it was announced a few months ago, but it's really surprising to know that the phone isn't even available in many regions yet even though it was launched a couple of months ago. The delay is pretty much enough to make many people loose interest in the phone. The LG V30 just launched in Europe to some selected carriers and few selected regions. For those in Italy, you can now get the V30 from local carriers TIM and Vodafone, while those in the UK can get the smartphone from local carriers Vodafone and Three. If you happen to live in Germany, Spain, and Poland then you might have to wait a little longer as the device is expected to launch in those regions before the end of this year. At this point, there is no official statement as to when other part of Europe will get the smartphone but we expect it to be pretty soon.